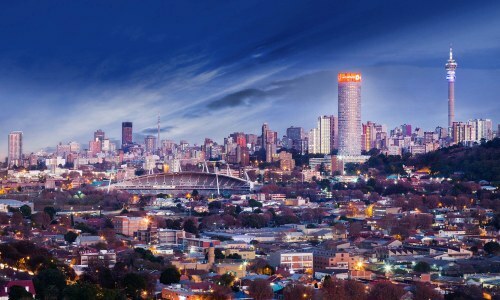 British Airways and Air Canada have dropped the price of a few flights from Toronto to Johannesburg, South Africa down to $775 CAD roundtrip including taxes. Update @ 2PM EST - Looks like they're gone. NOTE: When you get to the FlightHub results, scroll down and look for the flights that do not require a change of airport in London. toronto, yyz, flight deals, africa, johannesburg, south africa, jnb and east africa.